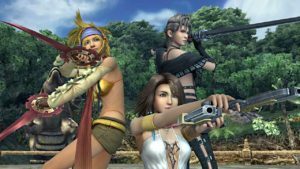 Later this month, Nintendo Switch and Xbox One owners will be able to experience the magic of Final Fantasy X & X-2 on their systems for the first time ever when this duo of games originally released on the PlayStation 2 becomes available in a remastered collection. 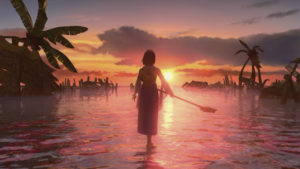 Take on the role of Tidus, a young blitzball star, whose life changes forever when he dedicates himself to the purpose of a beautiful summoner named Yuna, who’s determined to save the world of Spira from destruction. 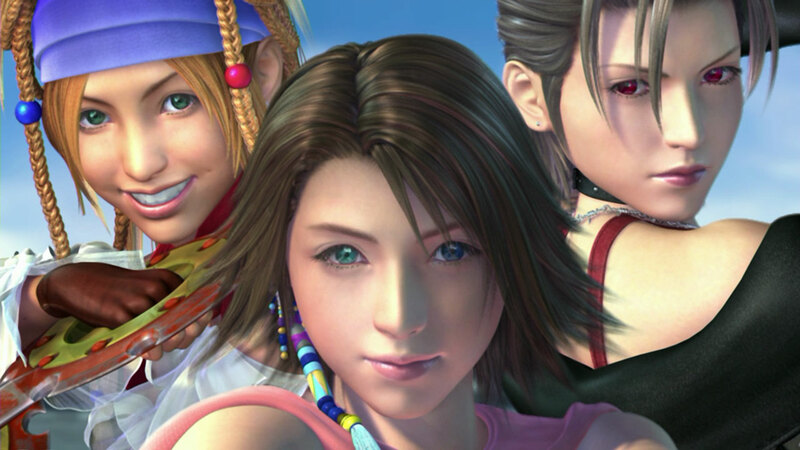 Continue the journey as Yuna who, with the help of her friends Rikku & Paine, seeks to prevent a war from befalling Spira and searches for her long lost love, Tidus, in this first ever video game sequel in the Final Fantasy series. 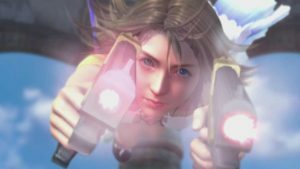 Take a sneak peek at both games in action on the Final Fantasy YouTube channel. 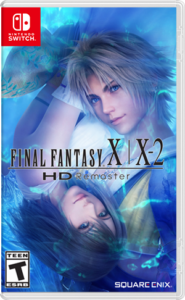 Final Fantasy X/X-2 HD Remaster will be released on the Switch & Xbox One on April 16th, at a retail of $49.99. 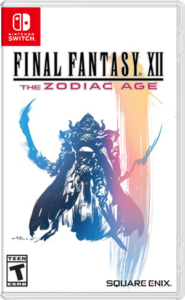 Pre-orders are currently available at GameStop, Target, Best Buy, and Amazon. 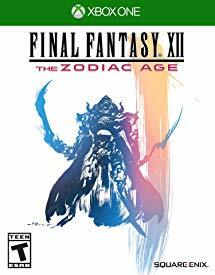 Also, Nintendo Switch/Xbox One owners, be on the lookout for Final Fantasy XII: The Zodiac Age coming out on April 30th. 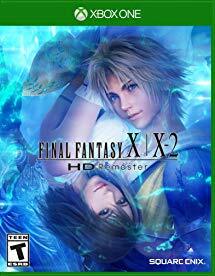 Pre-orders are available at the above listed retail outlets for $49.99.